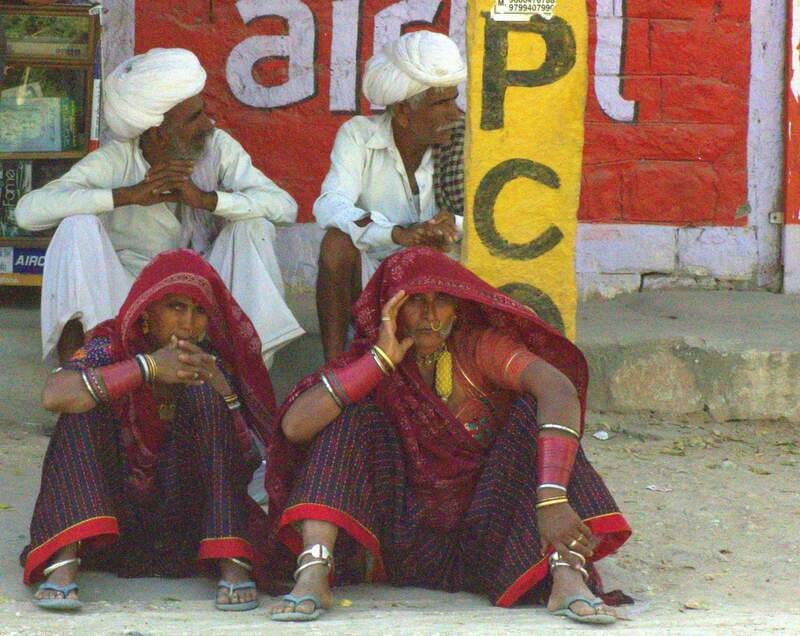 Rajasthan is aptly named the Land of Kings. 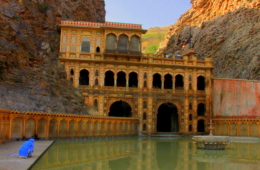 A fabulous realm of maharajas and their majestic forts and lavish palaces, the remnants of a rich and romantic past, either in evocative ruins or restored to former splendour, blend with vibrant wildlife and folk culture. 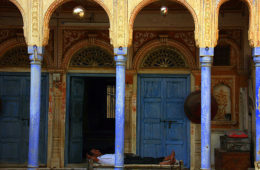 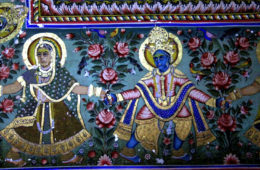 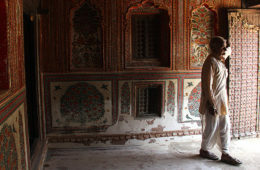 Whether it is the magnificent Mehrangarh looming large over sea-blue Jodhpur, the golden sandcastle at Jaisalmer, the palaces of Udaipur, Pushkar’s reverent yet carnival charm, the storybook whimsy of Bundi and the painted havelis (ornately decorated residences) sprinkled through Shekhawati. 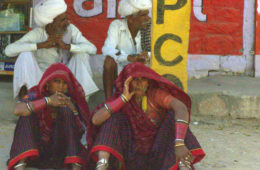 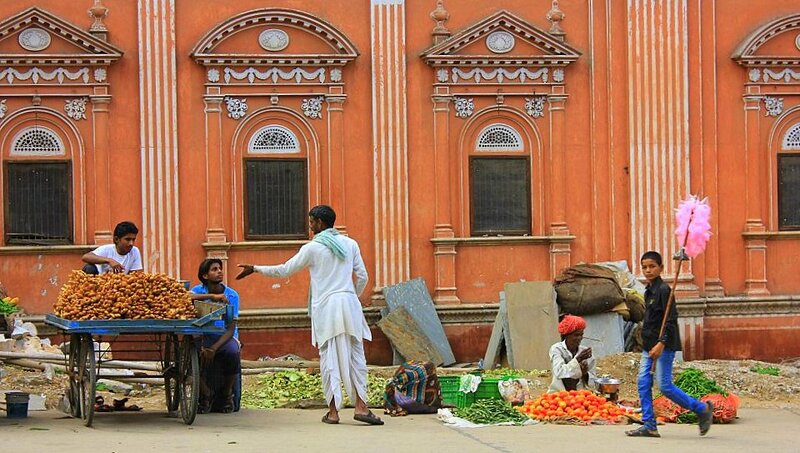 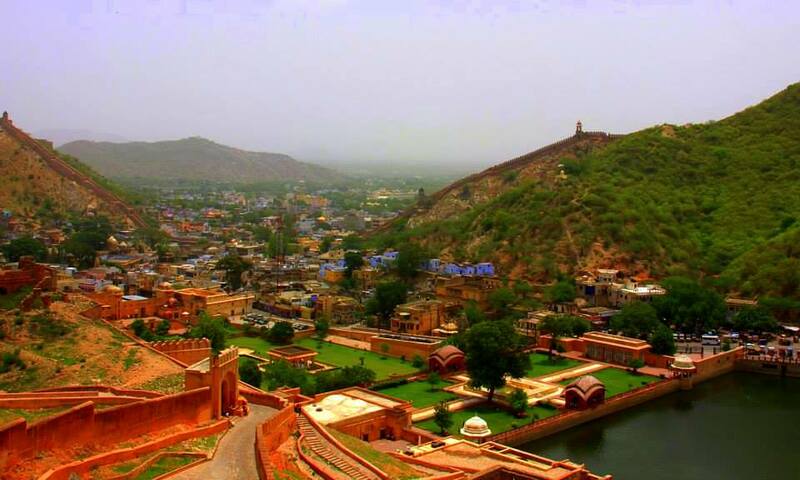 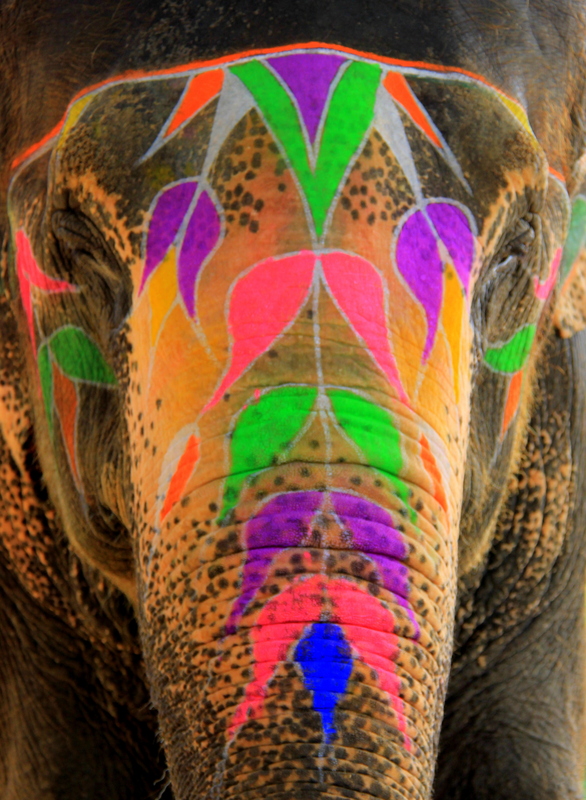 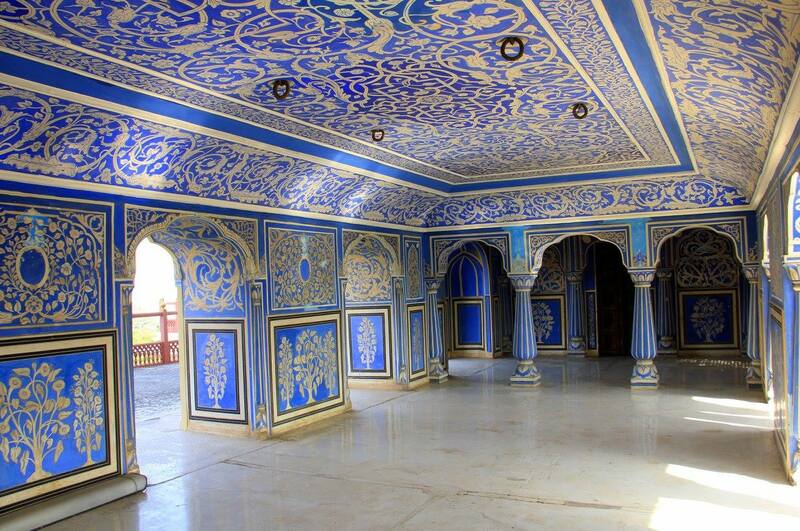 Rajasthan is exotic India at its best.